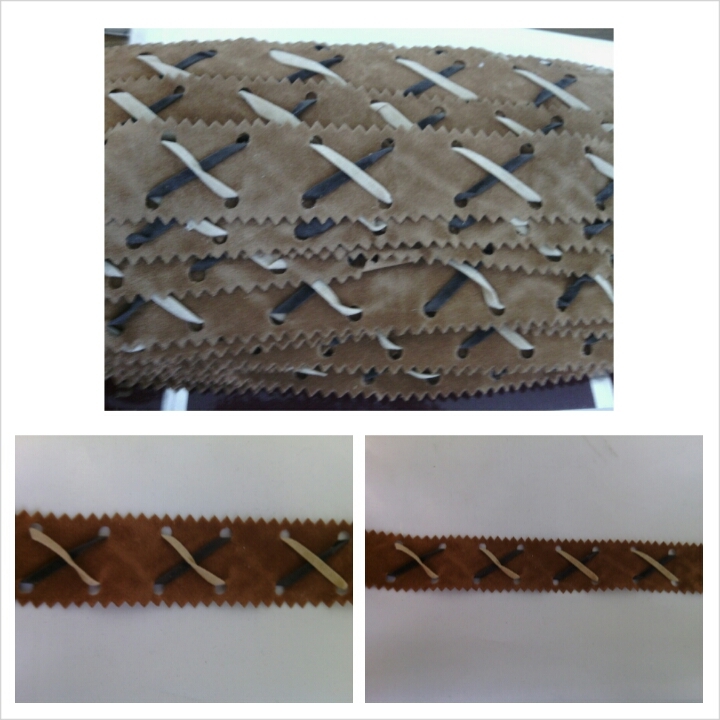 3 tone camel creme brown rick rack faux suede trim. 1 1/4 inches wide. 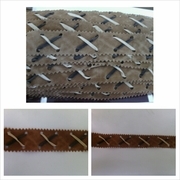 This is the price for 1 yard of this 3 tone camel creme faux suede rick rack trim. This trim measures 1 1/4 inches wide. Copyright 2009 saleandbargain All Rights Reserved.